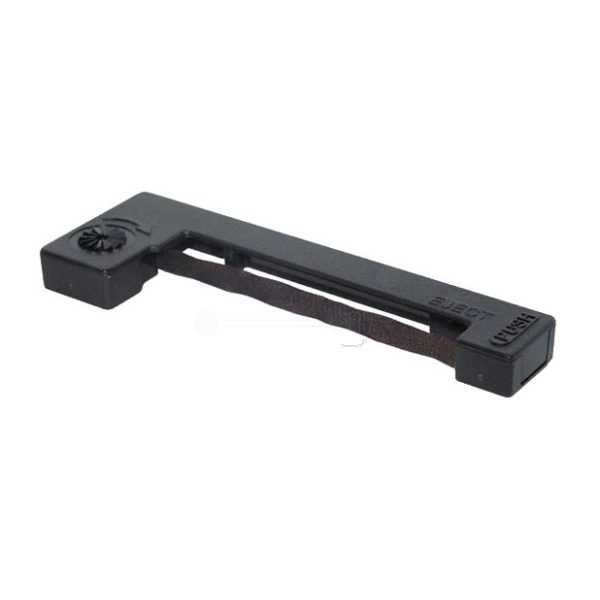 Black print ribbon for Epson mini dot matrix printers. Supplied in cartridge for easy installation. Quality ink for high-speed applications. Ultra-compact size for miniature use. Compatible with M-150II series. Colour: Black.